Understanding the needs of localization teams. If you need to translate a website application, a DLL or a SaaS application, then we can help. 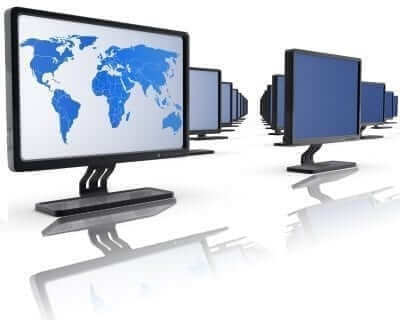 We provide both the software localization services, and translation technology, to help you deliver your next software product internationally. With more than 50 offices worldwide, we can deliver virtually every language you require. As software developers ourselves, we understand the needs of localization teams. You must be able to translate the entirety of your product, ensure that it still installs, and runs properly afterwards! During the translation process, source files or DLLs can become corrupted, meaning that the code must be debugged to find the error. All our translators work in a protected environment. This means that they see only the strings for translation and cannot touch your code, enabling us to deliver clean files ready to install and publish immediately. We can handle a wide variety of file types including XML, HTML, DLL and RC. We can even handle source code. If you are new to localization, then feel free to drop us a line for advice. We will always try to help. Whether you need to enable your code for Unicode or UTF8, or you just need to know how to get access to a certain file format, we are up for the challenge. With offices around the world, we provide software localization services into 70 languages. Whether you need to translate into French, German, Arabic or Chinese, we have the expertise and resources to assist you. STAR is a global leader in the development of translation technology for the localization industry. Transit NXT, our translation memory technology, enables our human translators access your content for translation. Whether it’s a DLL, XML, PHP or CSV file, we can translate the content whilst protecting your code. You get clean, translated files every time. You need to translate your software product and ensure it runs first time out of the box in your new language. Today, managing your localization needs in terms of cost, and volume, is crucial. Deciding how best to translate your software, whilst maintaining consistent high quality, is a constant challenge. 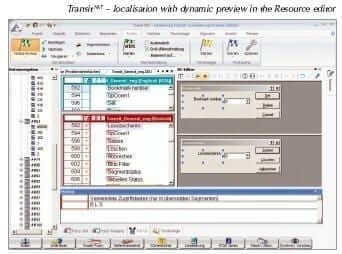 Localization engineering tools deliver that quality and cost saving, by protecting your software files during translation and maximizing reuse of previous translations. What if you could simply import your files for translation, translate them incorporating material from previous projects, and then export your translated files, confident of consistent quality results being delivered time and again? Transit NXT delivers this solution.